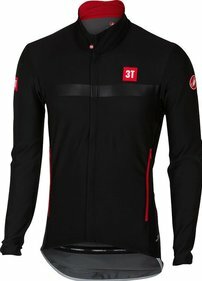 The Castelli 3T Team Thermal cycling jacket is a 'must-have' for the winter. 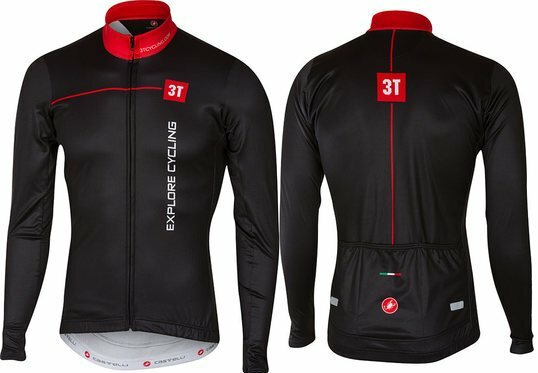 This cycling jacket fits seamlessly with the body and is provided with a soft inner lining of fleece. 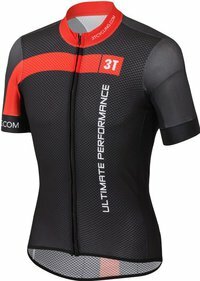 The Castelli 3T bike jacket is made of moisture absorbing polyester. 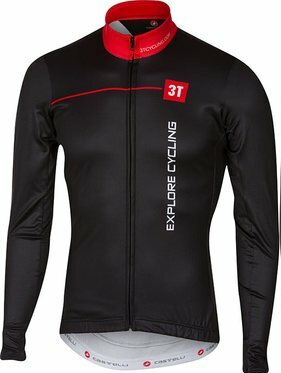 The cycling jacket has long sleeves with in it stretch processed. These features ensure that the jacket feels comfortable. Taking along accessories is also possible, because the bike jacket has three pockets on the back. There is also reflection present so you will notice when it becomes dim. Is the size as expected?